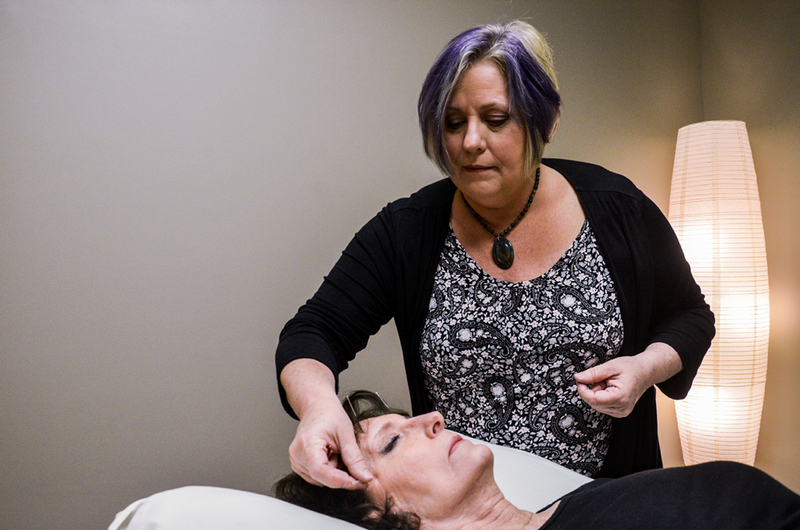 We are providing acupuncture and other natural health care services and products to patients in Lynchburg and the surrounding areas. Our mission is to honor the gift of health by providing you with a comprehensive natural approach to caring for your health. 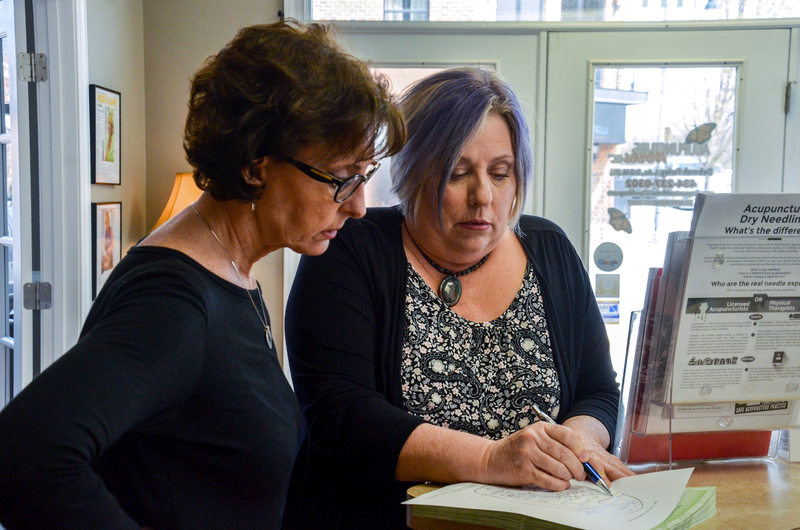 Deborah Farley has committed her practice to helping you identify the root cause of your conditions while providing natural solutions to the symptoms you are experiencing. If you’re looking for a healthcare partner who is committed to understanding your health concerns and has the expertise and advanced training to help you find naturopathic options, you are now one step closer. Perhaps you are suffering from back pain, infertility, stress, metabolic syndrome, mood swings, digestive issues – – or living with a chronic condition like diabetes or arthritis. ** Development of an individualized treatment strategy to address your symptoms and the root cause of your illness or issues. Medical doctors and chiropractors who perform acupuncture generally receive 200-300 hours of training verses the 3,000+ hours of advanced training that a licensed acupuncturist receives. Physical Therapists using dry needling techniques are receiving less than 50 hours of training. 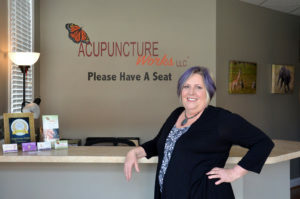 Licensed acupuncturists are dedicated to the fundamental beliefs of Chinese medicine and have in-depth knowledge that far exceeds the application of acupuncture points and basic needling skills. 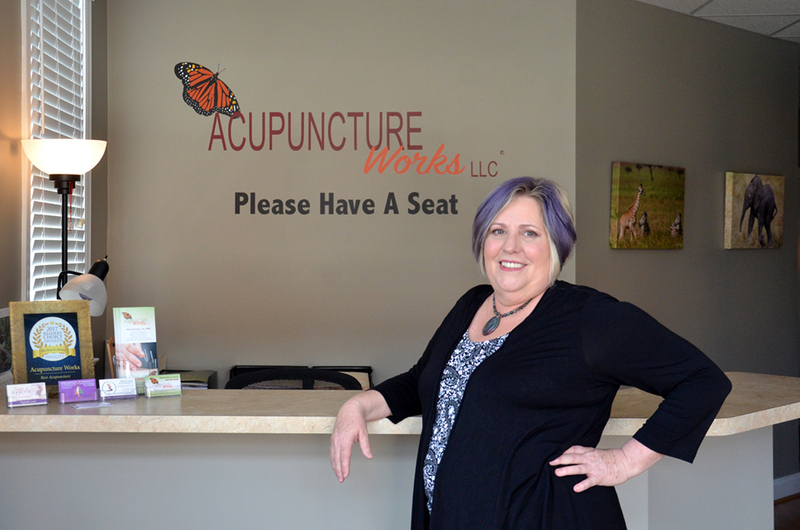 At Acupuncture Works, this high level expertise serves as the foundation of your treatment strategies.